This application required remodeling based solely on the affiliate programs of brands. This was a challenging project as the affiliates being used weren’t consistent in terms of functionality and the features they provided. For example, the display format for products were different from one affiliate as compared to the another. There was a high level of uncertainty involved as the application was heavily dependent on the affiliate engines being used. Such obstacles required an extensive R&D cycle and immense efforts from the team to meet client expectations and produce a brilliant product. 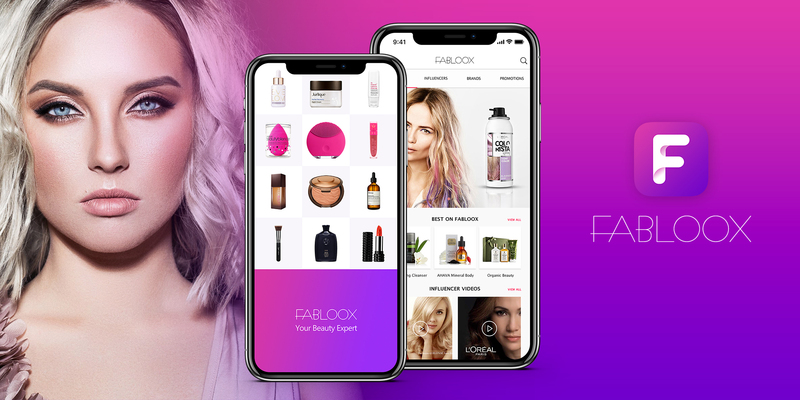 The team’s expertise and diligence produced an outstanding application, the Fabloox app seamlessly integrated multiple affiliate engines and YouTube influencer videos. Furthermore, it presented numerous categories and brands on the app. 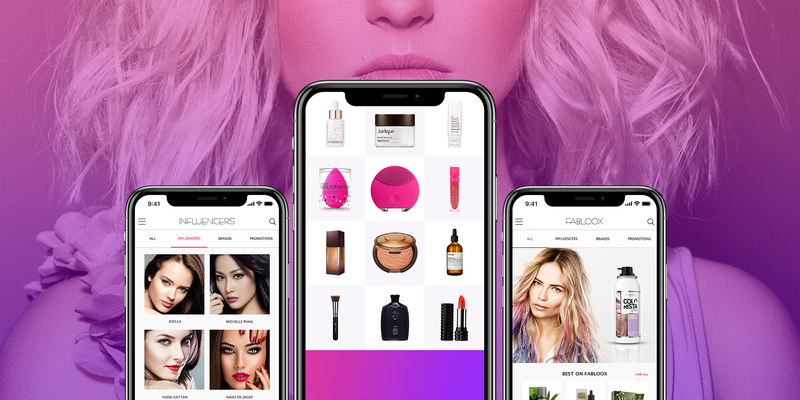 It gave any user the ability to search for brand-specific or category-specific products and also view influencer videos related to any product. The app also featured a section for promotions being offered by various brands and products. This app is one of its kind and despite complexity due to managing affiliates according to specified criteria, the client’s expectations were well exceeded.